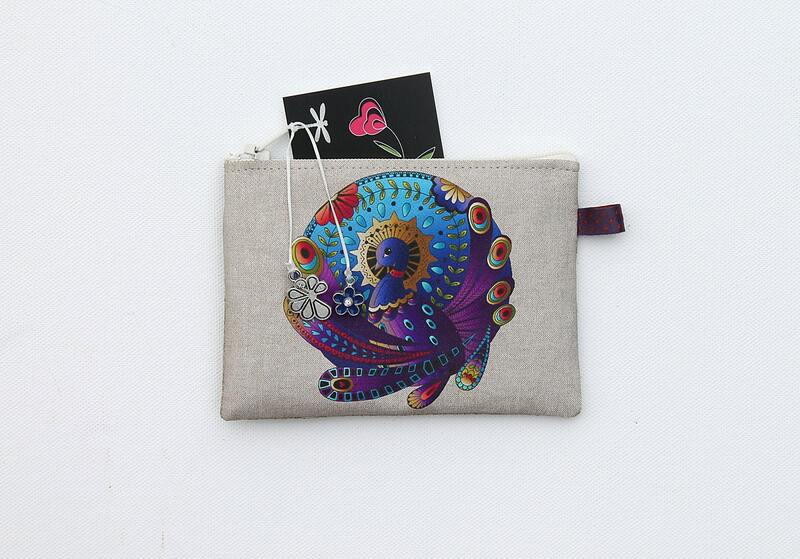 Wallet in natural linen illustrated animal totem "the Peacock"
Purses with original illustration printed on the front and back in natural linen. Zipper. 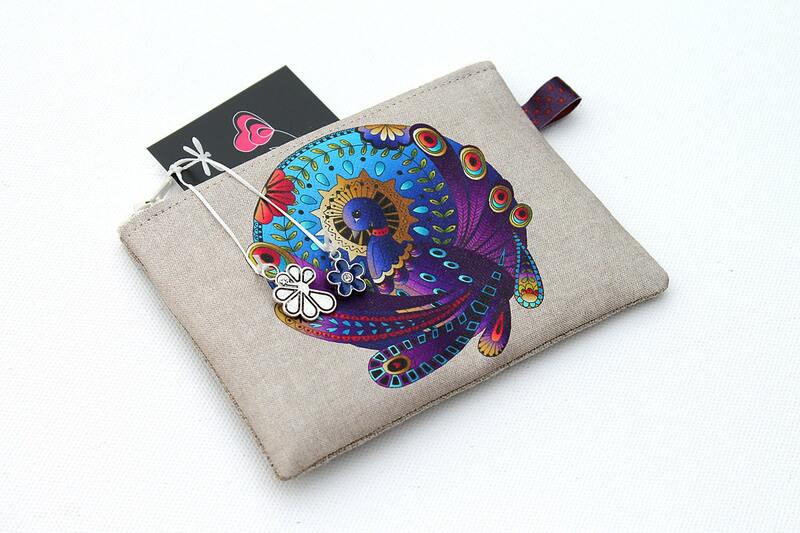 Charms flower enamelled metal and Peacock in silvery metal to finish. The illustration, on the theme of the totem animal, represents a composition rich in colors around a majestic Peacock. 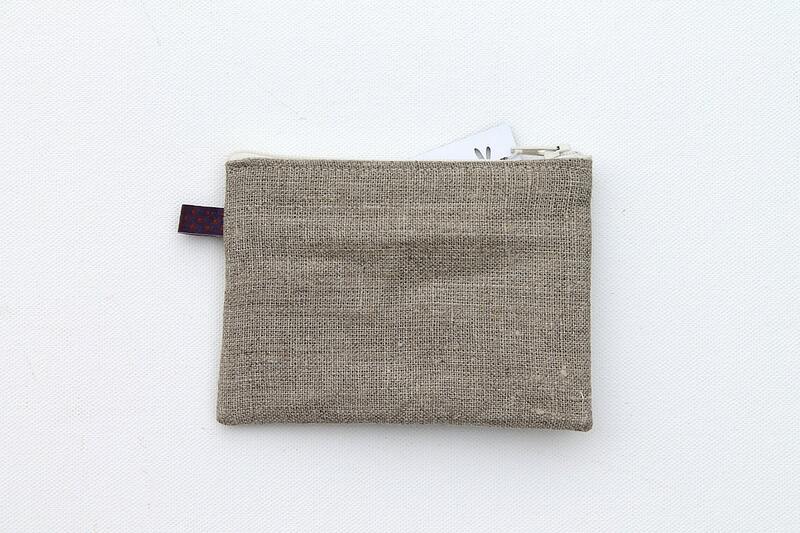 It is printed by heat transfer on flax.